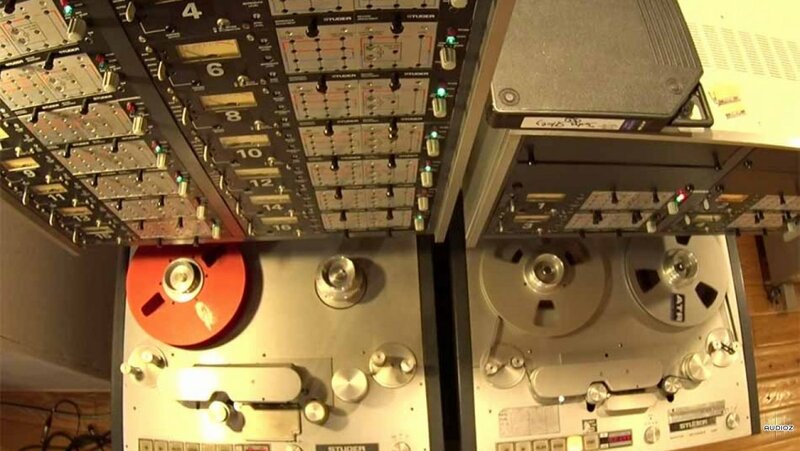 Pro Studio Live Tape Machine Use and Maintenance TUTORiAL has been exclusively released on AudioZ by Fantastic who chose to ask not to post mirrors. That's cool and very much appreciated! But where would i get the calibration tapes?